We’re a bit late, but better late than never. It would have been a dream collaboration, not to mention a desperately needed shot in the arm for the survival horror franchise: A Silent Hill title co-produced by Kojima Productions and Director/Writer/Producer Guillermo del Toro (Blade II, Pacific Rim, Hellboy). Sadly, it will remain to be just that, a dream. Hideo Kojima confirmed that he would be leaving Konami after the release of September’s Metal Gear Solid 5: The Phantom Pain, leaving the status of the project in the air. 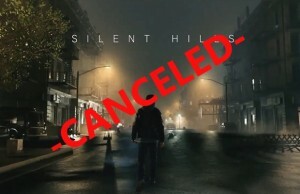 Sadly, it was confirmed via the twitter accounts of both actor Norman Reedus and Del Toro this past weekend that Silent Hills is indeed canceled. To add further insult to injury, PS4 owners will have until this Wednesday to download the playable teaser from the PSN store. Never before has a cancellation been so heartbreaking since Mega Man Legends 3 and Mega Man Universe a few years ago. Sadly, this isn’t the first time Del Toro was involved with a video game project that fell through; the title Insane was canceled in 2012 when would-be publisher THQ went bankrupt. 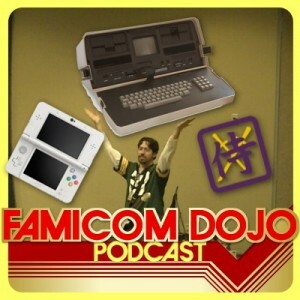 Of course no doubt Konami will continue the Silent Hill series at some point. However, it will remain to be seen if anything Konami comes up would be as grand as what Kojima and Del Toro had planned for the series. If there is a bright spot in this whole fiasco, then there is a possibility that Del Toro and Kojima can take their talents to another company.